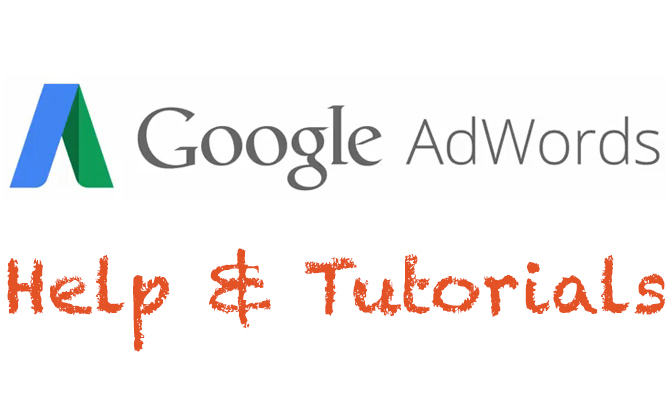 How to do Google Adwords Market Research. In the example below I have used real data from one of our own campaigns to illustrate the level of market intelligence that can be discovered cheaply and quickly and how it can be used to plan a detailed profitable online marketing strategy. The same principles can be applied to any online market whatsoever. The information presented will discuss how the research became a mechanism to drive traffic and thus potential buyers to the website. We sell maps online through our website www.thegeoshop.co.za . We source the maps from a range of 3rd party producers. The maps we sell are confined to Southern Africa and at this stage we are specifically targeting South African searchers only. The vast majority of traffic to this website comes from a Google Adwords campaign we run. We get additional traffic from free Google search results and via links from other websites. The single keyword “maps” is searched for in very large numbers. However actually bidding on this EXACT term is highly unlikely to be profitable. It is too broad and does not indicate any potentially valuable market need. Search queries (keywords) such as “Drakensberg Hiking Maps” are far more targeted and likely to be searched for people specifically interested in such maps. If we can identify the hundreds (possibly thousands) of search queries that searchers use to find appropriate maps then it becomes easier to target those searchers and convert them to buyers. The process of discovering keywords is known as Keyword Research. In depth keyword research essentially highlights many small, medium and large market niches. Before showing how to go about doing keyword research for free using Google information let’s discuss our online map sales campaign built upon the keyword research done initially. This discussion will provide great insight into how Google Adwords works and why it is such a powerful targeted advertising medium. Page impressions… the number of times an ad is displayed when a keyword is entered into Google’s search box. In this discussion we are only referring to South African ad impressions. It is quite possible to obtain similar information for any country and/or most languages. Clicks and Click Through Rate (CTR)… the number of times an ad is actually clicked and the percentage of clicks based upon the number of page impressions. Eg 1,000 impressions provided 59 clicks so CTR = 5.9%. When an ad is clicked a corresponding page on the website opens up. This landing page is what makes the difference between making a sale and not making a sale. The results shown below cover a 6 weeks period during April and May 2009. In the table below I’ve shown the top 50 keywords relevant to maps that generate traffic (impressions) on Google that display our own ads. Notice that each keyword has different CTRs. The above information is for a real campaign actually running. This pattern of searcher behaviour could have been discovered in less than a week running a test or research only campaign. The cost would have been very small. Armed with the above information markets can be segmented logically and presented differently to the different types of searchers. 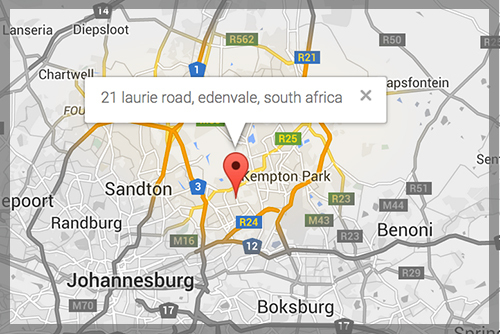 This information is extremely valuable for any organisation planning to sell maps online. It is probably true to say that this kind of keyword (niche market) distribution also applies to a bricks and mortar world. Every one of the page impressions (233,644) was an actual ad for my site thegeoshop.co.za whether a click was experienced or not. 1,153 targeted visitors clicked through to the website. The current cost of a visitor to the website is $0.025. Information gained this way makes it possible for any online campaign in any market to be properly structured. In addition based upon knowledge of conversion rates, selling prices and product costs it becomes simple to calculate the advertising budget required to give a positive return on the Google Adwords spend and also the break-even cost per click. It is not unusual to get returns of 500% and more. There is no simpler, cost effective, timely way to research any online market and to use the results of the research to set up profitable online strategies.